A £2 Max Stake For Betting Shop Machines? A Blow For Shops, A Boost For Online Gambling? It has been announced that the new Conservative Party culture secretary, Matthew Hancock, has planned a huge crackdown on one of the most lucrative elements of the UK’S high-street betting shops. The Minister is intending to introduce a law that dramatically reduces the amount punters can stake on the betting machines, from £100 to just £2 in an attempt to reduce the issue of gambling addiction, which the Conservative Party believes these machines exacerbate. Their main aim is to help vulnerable people who are at risk of experiencing financial difficulties thanks to these addictive games. The Labour Government had made these high stakes machines legal in betting shops as part of the Gambling Act in 2005, where previously they had only been allowed in casinos. Since then the move to restrict the machines has been somewhat lingering over the industry. Introduced to betting shops in the UK in 2001, Fixed Odds Betting Terminals have caused a lot of controversy and conflict in opinion. 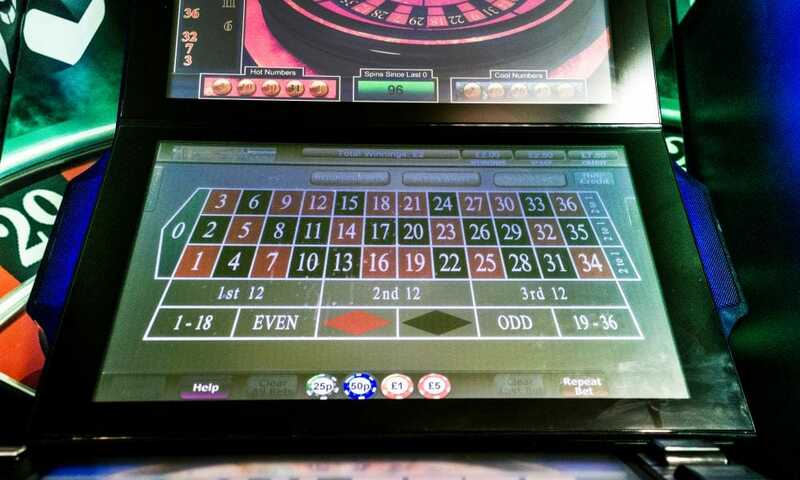 The most common game that is typically played on these machines with the minimum amount wagered per spin being £1 and eventually the maximum being £2. Other games featured on the ‘addictive’ terminals include bingo, simulated horseracing and greyhound racing. Under current law, shops have only been allowed up to four terminals, including FOBTs and traditional slot machines. Although, most shops tend to prefer new FOBTs over the older, more traditional slot machines. This means that in the United Kingdom alone, there are over 33,000 at any one time. This may decrease following the government’s idea to crack down on FOBTs. So, What Will This Mean For The High-Street Betting Businesses? While this policy has not even been introduced yet, the big companies have been feeling adverse effects already, with reports of falling shares in early trading on Monday. Ladbrokes fell 12%, while William Hill took a bigger hit of 15%. Barclays estimated that the policy could lead to losses in the millions for the big industry names, not to mention the catastrophic effects it would have for smaller betting shops, many of which would be forced to close altogether. The Association of British Bookmakers has suggested that when the final decision is made, the loss of over 20,000 jobs should be taken into consideration. What Do Members Of The General Public Think About The Stake Reduction? 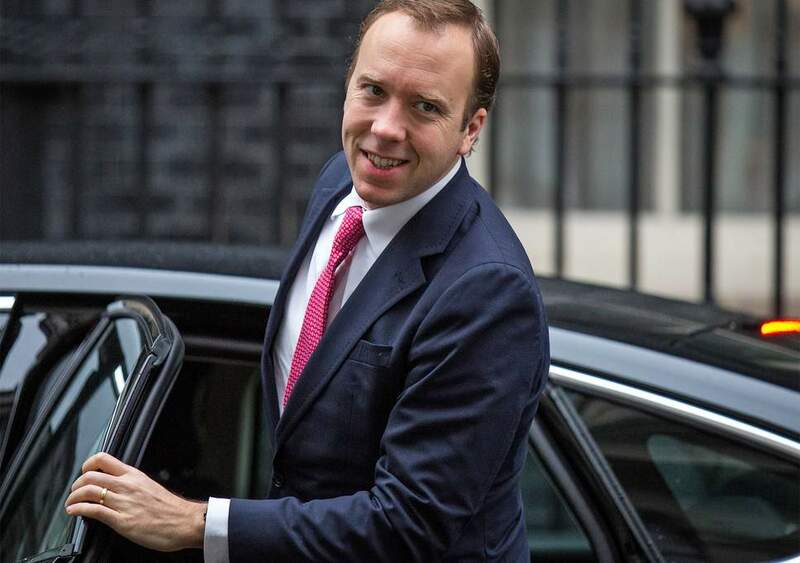 Whilst culture secretary, Matthew Hancock, has not definitively decided on a date for the Fixed Odds Betting Terminal stake reduction to come into effect, Parliament is calling for him to make a decision as the longer it is deliberated, the more damage it will cause to the industry. The policy is already projected to cost the Treasury £250 million in lost tax each year and will also risk around 20,000 jobs in various gambling companies that where FOBT’s generate a significant percentage of their revenue. Many argue that the decision is justified, but also quite extreme. Gambling companies argue that there should be an upper limit to the stakes of £30. However, many in the current government argue that this amount would still cause people to be at risk of financial difficulty. Recent research found this, and it is the reason that the government has cut the stake amount so drastically from £100 to £2. What Will This Reduction Mean For Other Forms Of Betting? It seems that this reduction to the fixed odds betting terminals will not only affect the business providing these games, but other forms of betting may be affected as well. The British Horseracing Authority has warned that the cut to stakes may have ‘unintended consequences’ on British racing. However, supporters of the £2 maximum stake for FOBT’s have claimed that move would have a direct positive impact on the industry, due to the belief that punters would turn towards more traditional betting, like racing, as an alternative. Could The Introduction Of This Policy Boost Online Gambling? It seems that a move like this would inevitably see a rise in online gambling, where players can choose different games and stakes at their own freedom without being inhibited. As technology advances in the modern world, more and more industries are now moving online and making it more and more accessible to players of different backgrounds and abilities to gamble. It remains to be seen that when this policy goes ahead as expected, the effects that it will have on the different branches of the betting industry. Undoubtedly there will be adverse effects on many businesses and members of staff in the betting shops, but as always in situations such as these, someone always comes out a winner and it may be that the winner here will be the online gambling community as customers turn to the booming online slots scene for their betting fix. When Is The FOBT Stake Reduction Expected To Come Into Effect? There has been much debate around the date concerning this policy coming into effect because of the fact that it will have such a drastic influence on the gambling industry. In fact, it has already had an effect on the industry as many major gambling companies have fallen in the terms of trading. That is why members of the parliament have called for the end date to be set at April 2019 at the very latest. Not only has the stake reduction been limited to £2, but the government has also put in place other policies that will make gambling, in general, safer. Companies are now to instil tougher regulations on their age verification policies in order to combat the continuing existence of underage gambling in the UK. The industry is also placing limits on consumer spending in an attempt to tackle problem gambling. Also, in an effort to act against the saturation of the media with gambling, the government has launched a multi-million-dollar campaign into the publication of more advertisements promoting responsible gambling as well as gambling advertisements promoting it themselves. The idea behind this is not to discourage gambling, but rather protect the players that do gamble from doing so irresponsibly. This will, in turn, reduce the amount of problem gambling in the UK. The issue with irresponsible gambling has clearly been a major weight on the current government’s mind as they have launched enquiries and reviews into the negative health effects of gambling, specifically on young people. It is clear that the UK government is aiming to help those with gambling problems but at what cost? Their aim for a thriving and enjoyable industry that also protects its players is realistic, but are they going too far? In this case, time will tell for major companies that rely on FOTD’s for a percentage of their revenue. It will also reveal whether there is a rise in the amount of people playing online slot games like Fluffy Favourites. 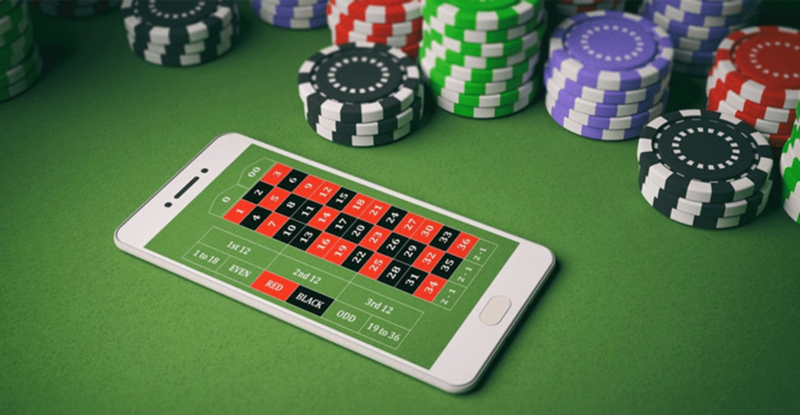 In recent times, online gambling in general has indeed grown massively in popularity, to the point where betting shops have begun to close as a direct result of the growth of the online gambling industry. This raises the question of was the downfall of betting shops inevitably going to occur?